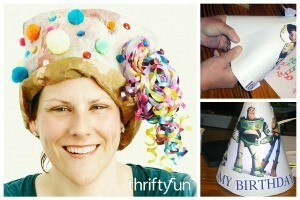 There are many fun ways to create a personalized hat to help celebrate someone special's birthday. 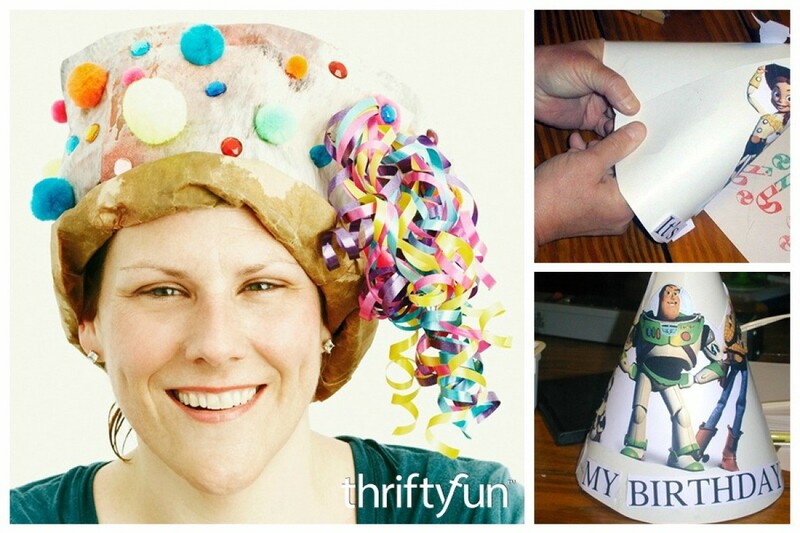 This is a guide about making a birthday party hat. 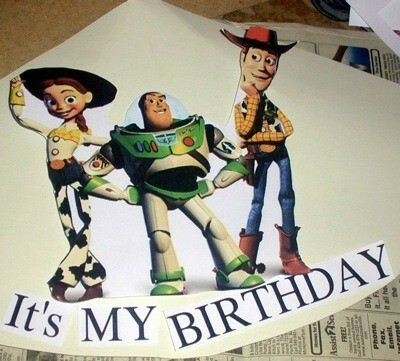 My son is 7 and his birthday party is this weekend (he will be 8) and there will be about 30 guests. 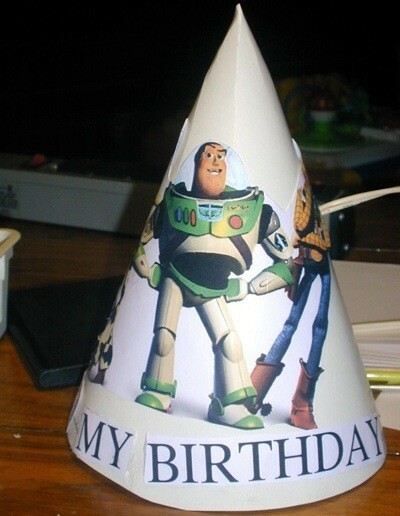 I don't want to fork out a lot of money for the cone-type birthday hats for everyone. 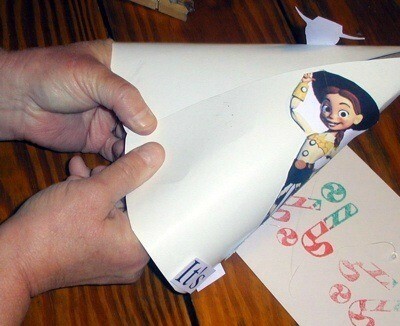 I just want to make one for him (not too embarrassing in front of his friends). 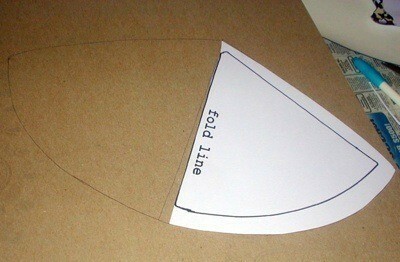 He will be having 2 cakes with 2 different themes; Baseball and Star Wars. The hat does not have to relate to any of those themes. You could ask all the kids invited to wear baseball caps. You might be able to get some extras for free (for the kids who forget or don't have one) on the Freecycle in your area. Good luck! 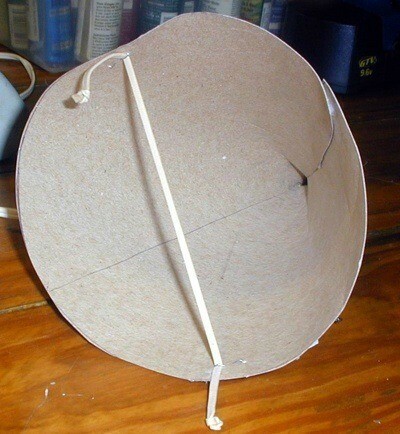 You could go to the dollar store. They have many hats you could choose from to match the colors without necessarily being exactly baseball or Star Wars.